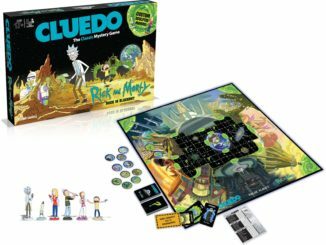 Rick and Morty Cluedo! 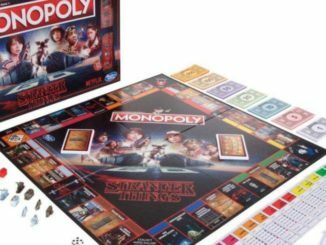 Are you Cluedo in disguise? 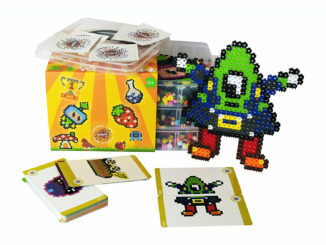 Simbrix Pixel Art Creation Kits Unboxing And Review! 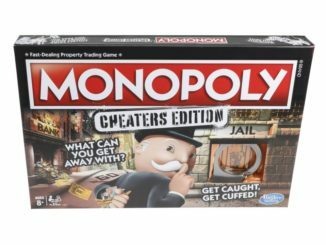 Monopoly Cheaters Edition! Its A Thing! 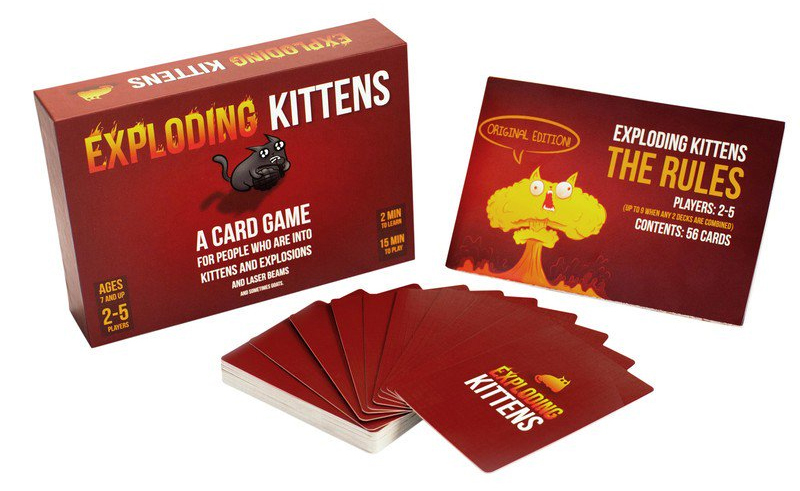 Exploding Kittens has quickly become a firm, family favourite in our household. 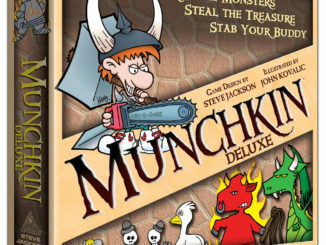 It’s fast-paced, simple, yet tactical, chance-based gameplay ensures that anyone can enjoy it! Today we'll be taking a quick glance at the last pack in this Harry Potter Top Trumps series. This pack can be added to or played against previous sets. Follow us on all the social media channels! On a mission to review all the best toys and games for you to enjoy! Chat to our playful team through the following methods!